Lovingly handmade products, borne from a mother’s love, inspired by nature. The Garden of Eden was free from GMOs, pollution and chemicals – a pure place with an abundance of plants and flowers to use as both food and medicine. The healing power of these plants is all around, yet it’s often far from obvious to those with painful skin conditions. This story describes one mother’s journey to learning that you reap what you sow, blend and mix in your very own kitchen! Our story begins 5 years ago, with a mother and her 3-month-old son. From the top of his head, to the soles of his feet, cracked, weeping, sore scabs would be scratched to the point of bleeding. 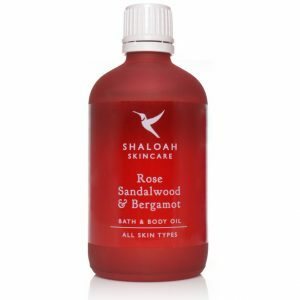 Those months were defined by little sleep, a lot of discomfort and many tried, tested and failed products – it would be one mother’s desperation that would mark the beginning of Shaloah Skincare. After months of trying products and doctor prescribed creams, paraffin and steroids were replaced with plants, herbs and flowers and science was traded for hours of experiments. Armed with optimism, a saucepan and some of nature’s simplest ingredients, she began concocting recipes in her kitchen. Then, one day, there it was – the creation of a natural eczema cream – an antidote for eczema and the birth of a brand-new skincare range. Fast-forward 5 years, and our values still hold strong – we wholeheartedly believe in the healing power of plants, and invest time and effort into how we can work harmoniously with nature. We are environmentally conscious – avoiding any ingredients that harm our world, such as palm oil. And it goes without saying that our products and the ingredients we use, have never been tested on animals. We believe in simplicity and honesty – so we only formulate with simple natural ingredients, labelling our products clearly. We are free-from – free from cruelty, dyes, perfumes, artificial ingredients, animal-products and chemicals. We care about you – from friendly, caring, professional advice to prompt order dispatch – personal customer service is our priority. But above all else, we are advocates for kind, clean, affordable, natural beauty. 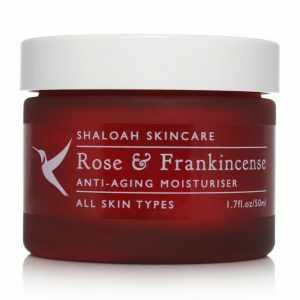 As for you, you may be struggling with dry skin, or attempting to overcome oily skin – you might be battling acne, eczema, psoriasis or rosacea. For you, all of our efforts have gone into blending nature’s finest ingredients, each carefully chosen for their nourishing, protecting and healing properties. So you see, despite our story beginning with a baby and his mother, our story is now less about us, and more about you and all that nature can do for your skin. And many many more reviews just like these on our product review page. 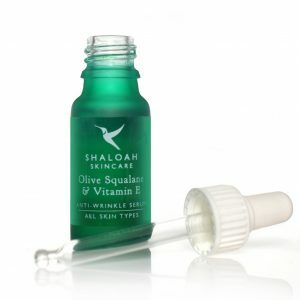 If you would like friendly skincare advice or further information on any of our products we would love to hear from you. Contact us today on 01273 958162.